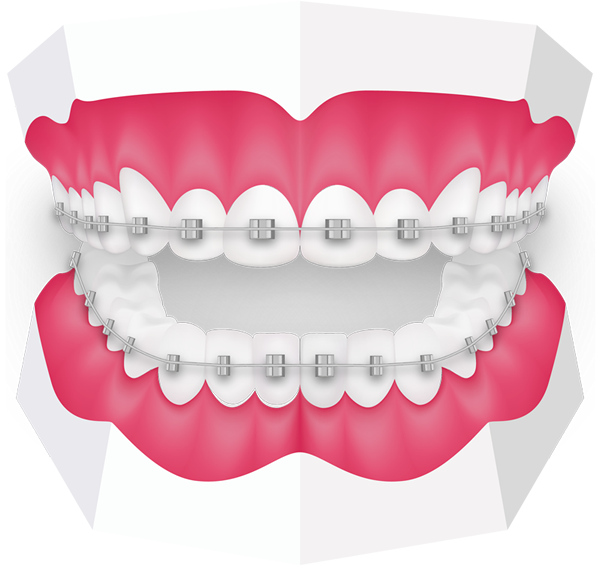 Fixed braces consist of a series of small square attachments (brackets) cemented to the teeth. These brackets are highly sophisticated as every tooth has its own unique bracket design engineered to achieve optimal final tooth position and angulation. They are available as either ceramic or mini metal brackets. The cosmetic brackets blend in with the colour of the teeth. Invisible brace options are suitable for less complex cases and are a popular alternative to fixed braces as they are discrete in appearance and can be removed during meals and for cleaning. After completion of orthodontic treatment, teeth tend to slip back towards their original positions. This, if allowed to happen, is known as "relapse". The part of orthodontic treatment which prevents relapse is called "Retention". We regard retention and the long term stability as one of the most important and difficult parts of orthodontic care. 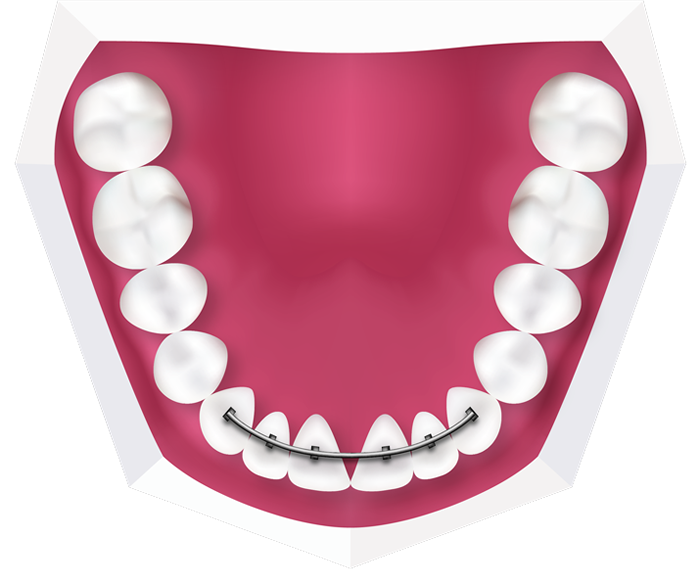 We combine the use of removable and fixed retainers. Removable retainers are usually made of a thin sheet of clear plastic molded to fit over the teeth during the night. Fixed retainers consist of fine customised wires bonded to the inner surfaces of the upper and lower front teeth, which are invisible and unobtrusive. There are certain dental problems which are more prone to relapse such as twisted, overlapping or spaced teeth as well as certain types of treatment such as arch widening or moving lower incisors forward.